It’s official, the first snowflakes have fallen on Mt Yotei! 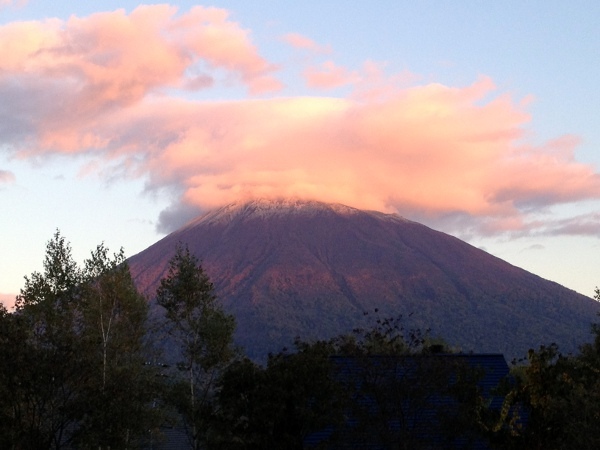 With less than 7 weeks until the opening of the 2012-2013 Winter Season on the 30th November, it’s a very exciting time to see snow already on Mt Yotei. Adding to this excitement is the release from the Japanese Meteorology Agency forecasting that there will be a 40% probability of more snowfall in the early stage of the season. This is great news from those guests coming back over December. We look forward to the next forecast at the end of the month for a more precise forecast. Cross fingers the rest of the season will be forecasted to get above-normal snowfall. For more information on the predictions please visit the Japanese Meteorology Agency website. We will keep you updated with the latest news and snowfall as the season draws closer. 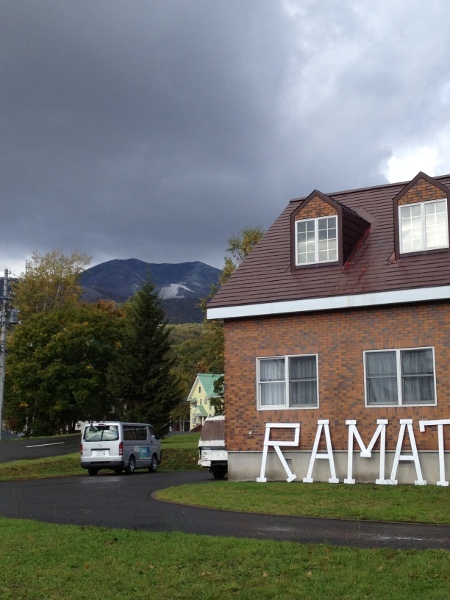 What are the differences between the lodges at Ramat Niseko?